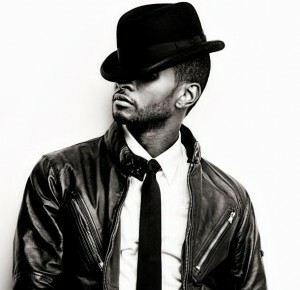 It must be the day for tour announcements, with Frontier Touring also revealing a forthcoming Australian tour for US R&B superstar Usher. The singer, who’s recent chart smashes include the amazing ‘DJ Got Us Fallin’ In Love’ and ‘OMG’, will visit Australia in March next year, bringing with him a spectacular live show that’s sure to be packed with hits old and new and the high energy that seems to have become Usher’s trademark. The tour takes in all of the major centres, plus a show at Newcastle’s Entertainment Centre, before the star jets across the Tasman for a show at Auckland’s Vector Arena on March 29. And with tickets for his exclusive Sunrise performance selling out within two minutes earlier this year, you can bet tickets to the live shows will be just as sought after when they go on sale on Monday October 25.